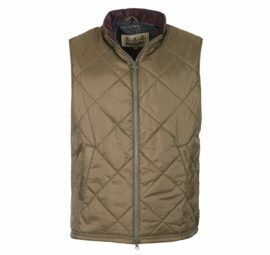 Best known for their wax jackets, Barbour produce a complete clothing range for life in the British countryside – including this fantastic range of gilets and waistcoats. 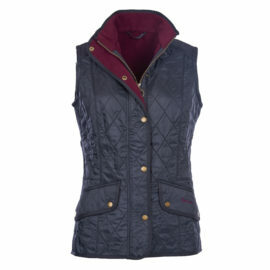 As only Barbour do so well, they combine grit and glamour. The results are practical clothes you’ll be proud to wear. 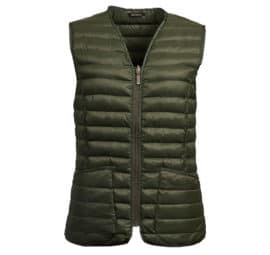 Browse the range of Barbour gilets and you’ll find high quality materials – add a layer of warm fleece, stay stylish and cosy in a quilted gilet or fight the elements in a traditional wax waistcoat. Wherever the day takes you, with this outerwear, you’ll be ready. 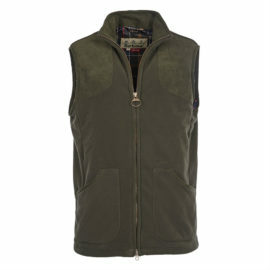 After all, gilets are the perfect addition to your full lifestyle wardrobe. 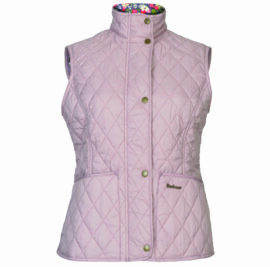 Ideal for when you’re active, the extra layer adds warmth and protection but makes sure you can move freely. 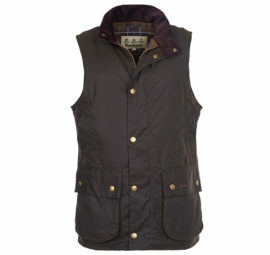 With additional practicalities such as large pockets and fleece lining, Barbour have thought of everything. 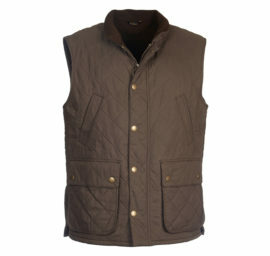 At Countryway Gunshop, we’re proud to stock both men’s and women’s Barbour gilets and waistcoats. 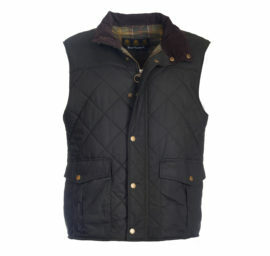 It’s the brand of the British countryside, adding practicality and style to your wardrobe. 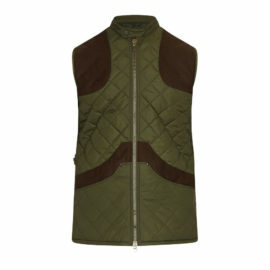 Order today and you’ll be throwing your waistcoats over any outfit within no time. 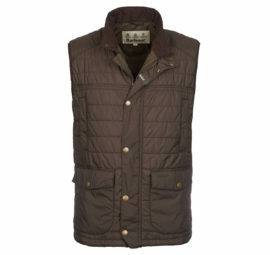 Effortless style doesn’t get much better with gilets from Barbour. 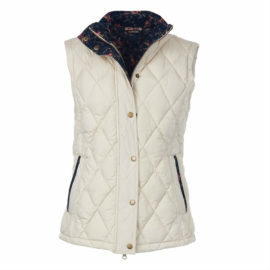 Unquilted collar, shoulders and pockets. 100% polyamide inner with 100gm micro wadding. 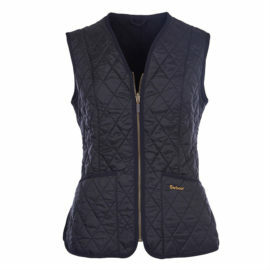 Safe and secure inner pocket to keep personal belongings.